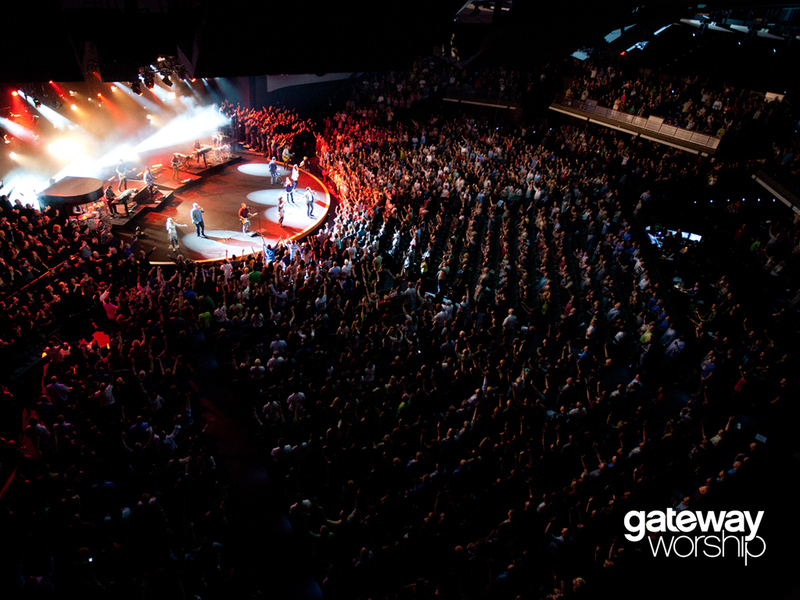 gateway church in southlake texas | Louer chez soi: "Génération Louange"
Gateway Worship, the worship experience of the 24,000 member Gateway Church in Southlake, Texas, is set to release their new live worship album Forever Yours through in:ciite media and EMI Distribution on October 9, 2012. Forever Yours is an array of worship-expression with praise, adoration, confession, and redemption heard throughout, with the signature sound and powerful lyrics that identify Gateway Worship. 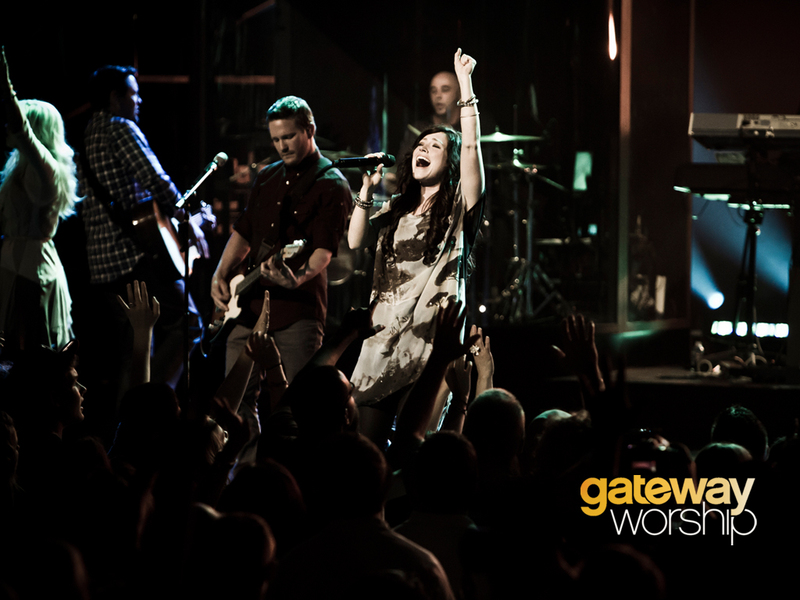 Forever Yours is Gateway Worship’s fourth live album, alongside five other studio albums, the first having been produced in 2003. Known for the significant impact they have made in modern worship, Gateway Worship’s latest project encourages hope and confirms the power of corporate worship and unity through lyrics and music that declare the Glory of the Lord through all of the earth. Produced by Walker Beach, Forever Yours is a rich tapestry of experience, talent and perspective. Team members include Thomas Miller, Walker Beach, Sion Alford, Zach Neese, David Moore, Rebecca Pfortmiller and Dove Award-Winning artist Kari Jobe.